If you are in the market for a new heating system, or know the time is getting close, there are diverse heating technologies that stand ready to replace your old one. All of the types of heating systems listed below can be fit to any size home and come in different models. When the time comes to decide which one is right for you, it’s a good idea to contact your heating supplies manufacturer for best information. 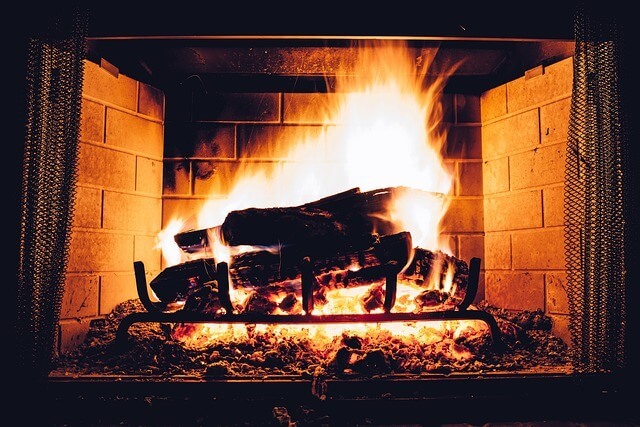 A furnace is usually powered by gas and the heating is done through a forced-air system which means heated air moves through the ductwork in your home. Some furnaces do use electricity, propane and even oil, but most homes in the US use natural gas. Of all the heating systems out there today, gas furnaces are by far the most popular types of heating systems to use. The ductwork, which is a part of your home, can cool your home in summer through the use of a central AC unit. A heat pump is known as a mechanical-compression cycle refrigeration system, which can be used to either heat or cool your home. There are two parts to every heat pump: the indoor unit is called the air handler. The outdoor unit looks very similar to a central AC unit, and is called a heat pump. Heat pumps act as heat distributors, as they move warmed air in your home from one place to another. Heat pumps are powered with electricity, so your fuel costs are significantly reduced. If you live in the colder environments in the country, heat pumps are not the most efficient types of heating systems. They do very well in more moderate climates such as you find in the southeastern US. If you would like to know more about this type of heating system, we can help you come to a right decision. Another common heating system is the boiler. Boilers send hot water or steam through pipes which provide the heating. This is a great system to have installed if you are looking for zoned heating throughout your home. While you can heat and cool using a boiler system, it can be expensive to install relative to other methods and it can cost more money to run. Radiant heating sends hot water or electricity through tubes that are located in the floors of your home. Occasionally, you find them in walls or ceilings, too. These types of heating systems can use oil, propane, gas, or electricity. There are some rooms in your home, like the kitchen or bathrooms, where radiant heating would be a real plus. Radiant heating systems usually last a very long time. The only downside to them is that if something does go wrong, they are very expensive to repair. How long a radiant heating system lasts depends on the heat source system it uses. When you combine the power of a gas furnace with the energy efficiency of a heat pump, you are using hybrid heating. You may find that the heat pump will operate most of the time to either cool or heat your home. Only in more extreme weather will the furnace kick in. Hybrid heating systems react to changing temperatures within your home and will automatically adjust to the most efficient energy saving method available to heat or cool your home. Just like that hybrid car, hybrid heating systems cost more than the average heating system. They reduce your monthly energy expenditures, though, so they are a good heating option to consider. A hybrid heating system can improve HVAC efficiency and save a homeowner between 30 and 50 percent in energy costs over the cost of a year. Within three to five years, your hybrid system may pay for itself. Baseboard heating can be both effective and affordable. These types of heating systems comes in two choices: electric or hydronic. Baseboard heating provides an affordable and simple way to heat rooms in your home. They are also great for supplementing what is already there. You often find baseboard heaters in older homes. Whichever heating system you decide on, we carry all of the HVAC parts and supplies you need for buying or replacing any heating system. Always provide preventive maintenance on any heating system to keep it working at its best. No matter the types of heating systems you may want, we’ll be happy to discuss all of your options with you.